At Shaklee, we never stop innovating because we want to keep giving you the best of what you need to live a healthier life! We just launched a new version of our Life Shake and an all-new, better than ever, probiotic. Read on to learn more about our exciting new releases! 20 grams of ultra-pure, non-GMO protein with precise ratios of all 9 essential amino acids. Powered by Leucine® to help you build lean muscle, burn fat, and improve metabolism. Easy to digest, promotes regularity, and digestive comfort. Our proprietary prebiotic comes from an ancient grains blend Plus added digestive enzymes for improved protein absorption. 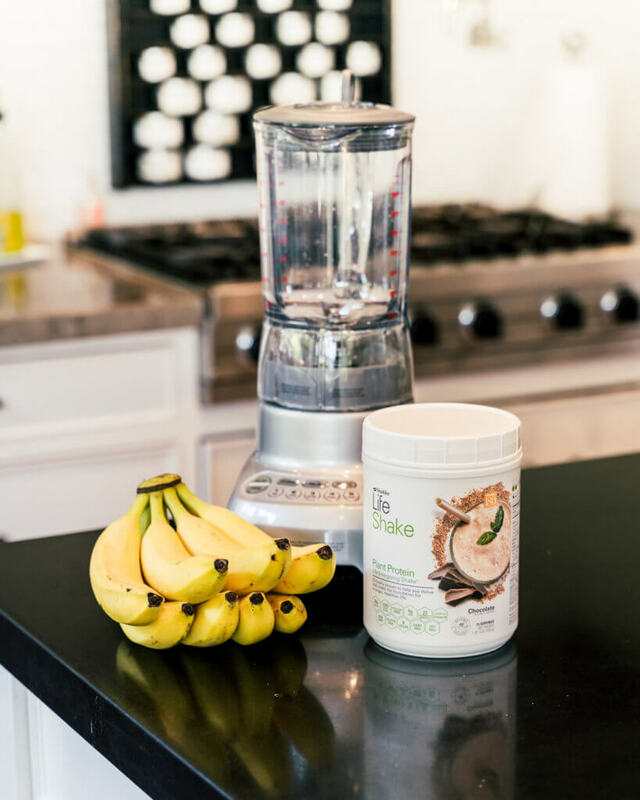 We also love that Life Shake is non-GMO, vegan, gluten-free, Kosher and Keto-friendly, AND it’s available in Plant and Soy Protein formulas to meet your specific needs. With 140 calories per serving, it’s a healthy base to build on. Customize your Life Shake with your choice of milk or water and your favorite ingredients including fruit, vegetables or organic extracts. Head to our Fresh Flavors section for exciting new recipes. Your gut can easily be considered the core of your health and wellness because it is where 70% of your immune system can be found. Over 100 trillion bacteria can be found in your gut, and many of them are friendly probiotics that work to maintain digestive balance and comfort. But sometimes stress, unhealthy diet, and even aging can reduce the number of good bacteria in the body. This is where Optiflora DI comes in. 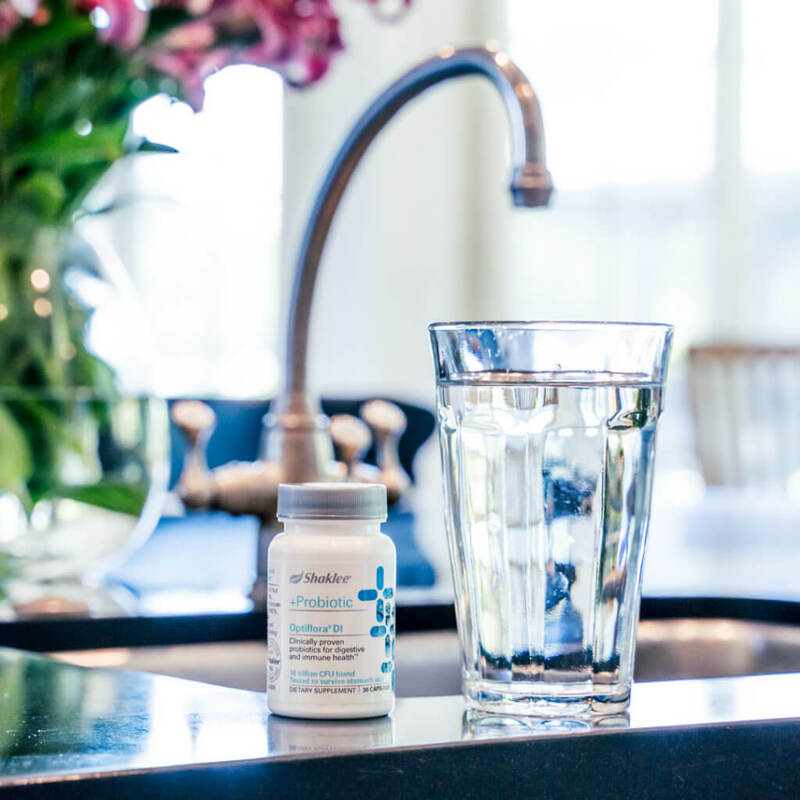 Helps reduce occasional gas and bloating*Plus, Optiflora DI is gluten free, soy free, dairy free and kosher D. And no refrigeration required. We’re so excited about the commitment to innovation and health here at Shaklee, and cannot wait for you all to try our latest products. We strive to allow people to Live their Best Life, No compromises. To learn more about these products, visit our website at www.shaklee.com.